The most common question I get is whether there will be any pain with my acupuncture treatment. Many first-time patients are concerned that acupuncture needles will feel like hypodermic injections at the doctor’s office. They won't. 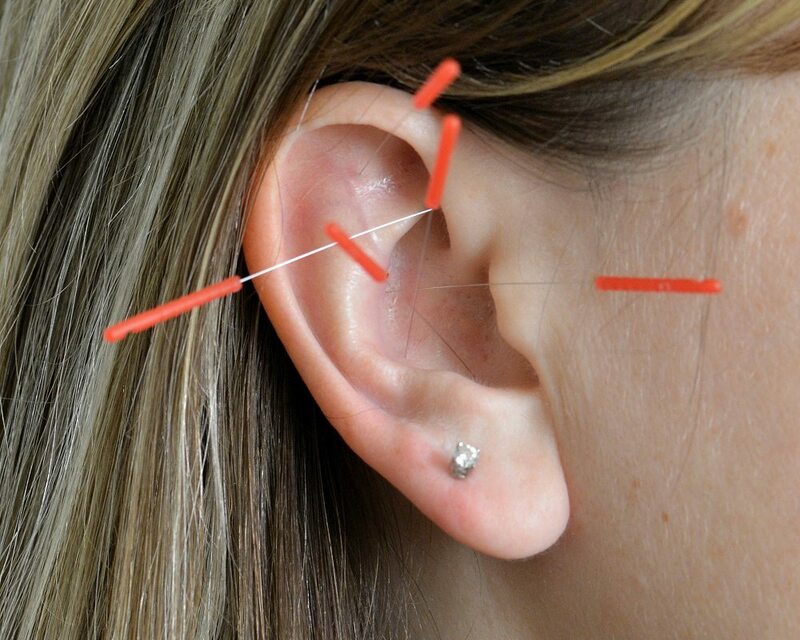 Acupuncture uses hair-thin, flexible needles that you will hardly feel when I insert them. If you feel pain, I will remove the needle. When I gently stimulate the needles they may produce a unique sensation that Oriental medicine calls de qi. Patients often describe de qi as a heavy, achy pressure, or spreading, traveling feeling. Most patients find these acupuncture sensations pleasant, deeply satisfying, and leave the treatment feeling relaxed both mentally and physically. 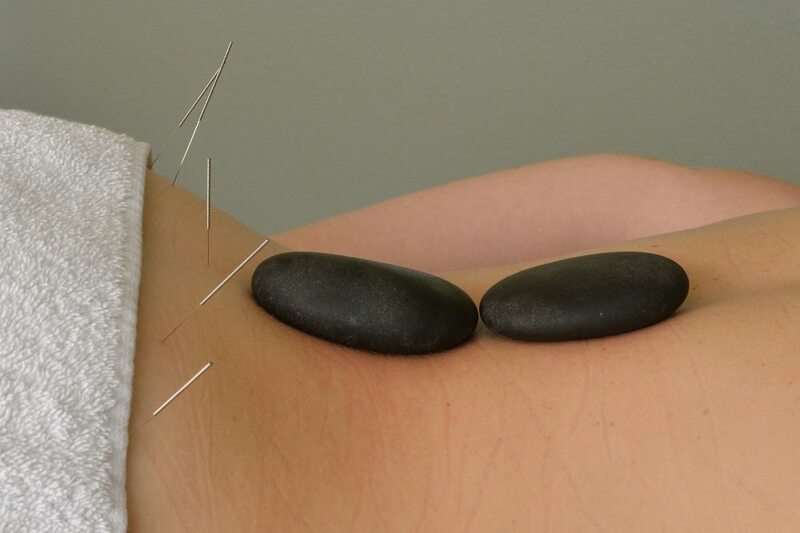 The benefits of acupuncture are cumulative, so more than one treatment is necessary. For acute conditions you can expect to have weekly treatments for 6 weeks or so, but you will usually begin to feel relief after the first few appointments. Chronic conditions may take longer to respond, depending on the type, severity, and duration of the condition. Preventative treatments and treatments for general well-being may also be scheduled on an as-needed basis. Call or click for an appointment today!